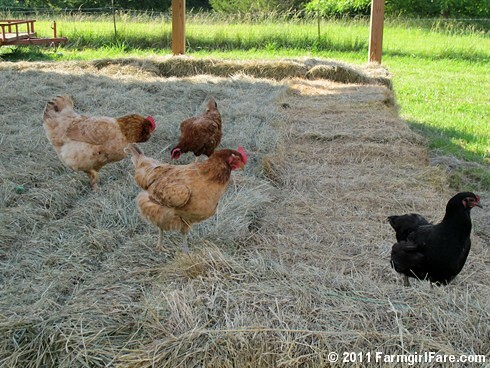 I hope the hay passes their rigorous inspection. You've got plenty of help. Hauling hay is hot, heavy work. Glad you have a strong hunky farm guy! And glad to see Bert there to supervise! Saw this and thought you might like it. This island is in Lake Ontario, in Prince Edward county. We just got ours up! First cutting done, CHECK!